Give the gift that gives twice! 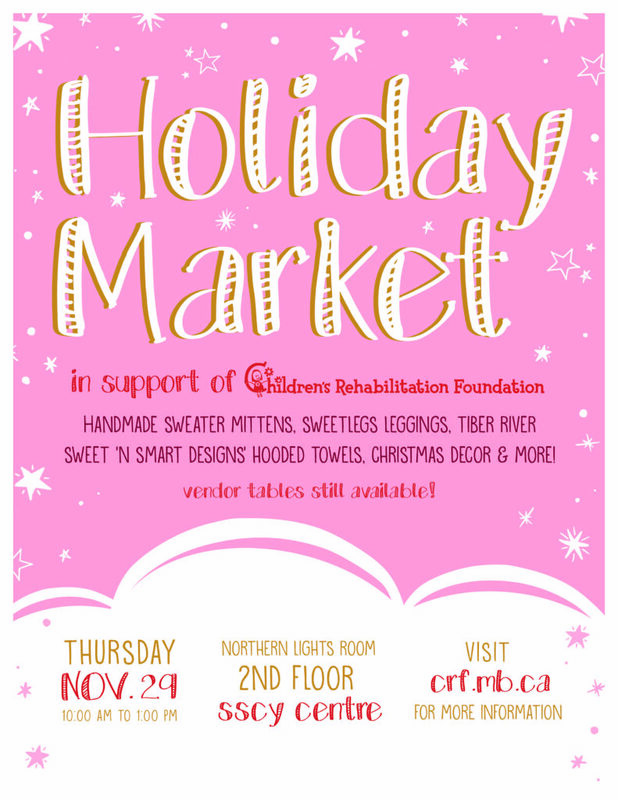 Stop by the foundation’s third annual Holiday Market inside the SSCY Centre. Shop from local artisans and makers while supporting children living with disabilities.